You may have noticed that I did not have a lot of new posts this week. We are still in the end of the school year chaos for just a few more days. 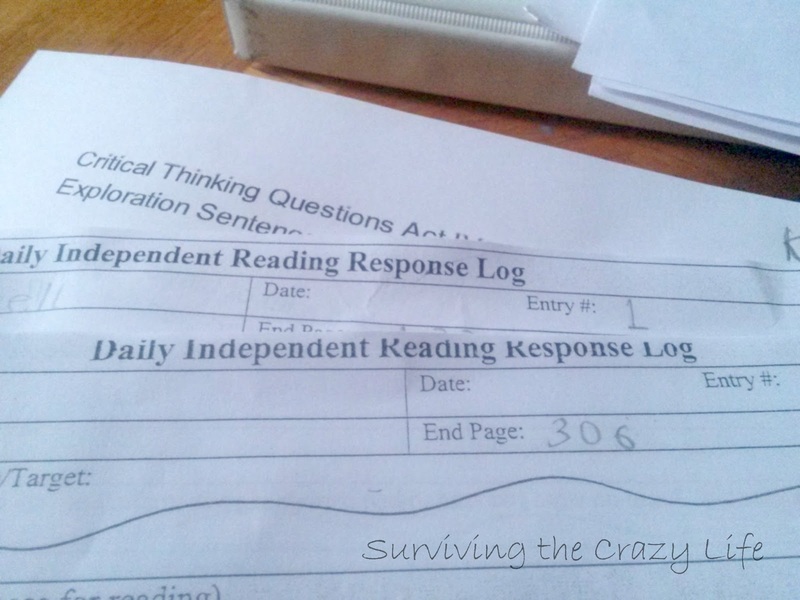 All Memorial Day weekend was spent trying to get my son to finish his Independent Reading Project. 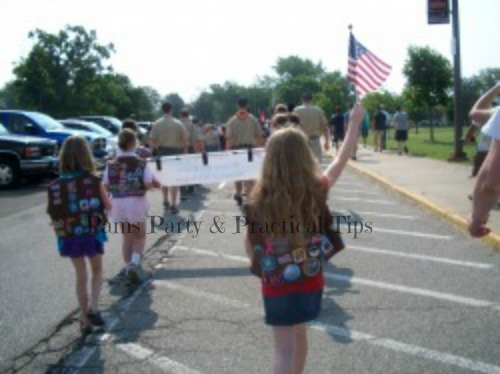 On Monday, I shared one of my favorite pictures taken on Memorial Day several years ago. 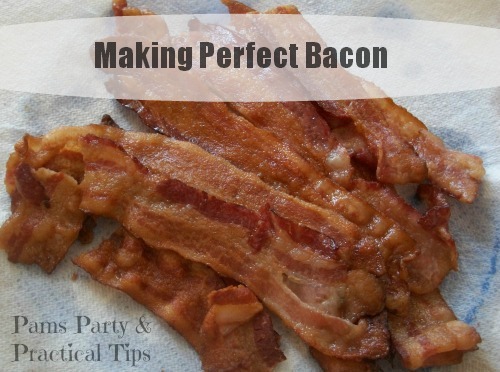 Late on Monday I shared how to make the perfect bacon after enjoying some over the long weekend. Ever since I started making it this way, I have not gone back to my old way of making it. This way is a lot easier, less messy, and it comes out perfect pretty much every time. On my other blog this week, I asked "Is is Summer Vacation Yet?" while sharing my adventures getting Mr. Homework Avoider to do his homework. It looks like my efforts are paying off. Now that the pile is dwindling, he is realizing that once he is all caught up, he is done with homework for the year. I am still counting the days ... 4.5 at school, and 14 for my daughter's online courses. This weekend I hope to be doing some gardening and working on products that I was not able to get to last week. Hopefully if all goes as planned, you will be see several new posts in the upcoming week. Now it is time for the fabulous Features of the Day. 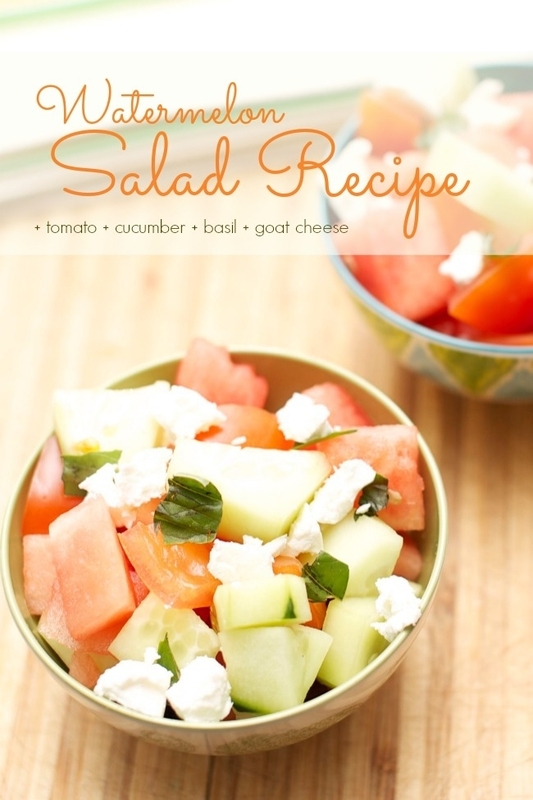 One thing that my kids will be doing this summer is help with the making the family meals. 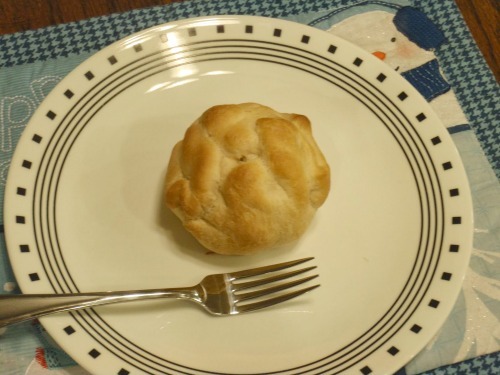 This recipe for Chicken Bundles from Peanut Life Adventures will be a good one for them to try. 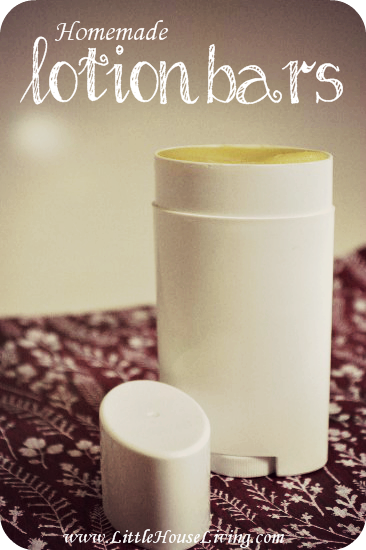 With my daughter's recent bout of new allergies, I am thinking about making homemade products for her. These Homemade Lotion Bars from Little House Living sound like something that would really help. 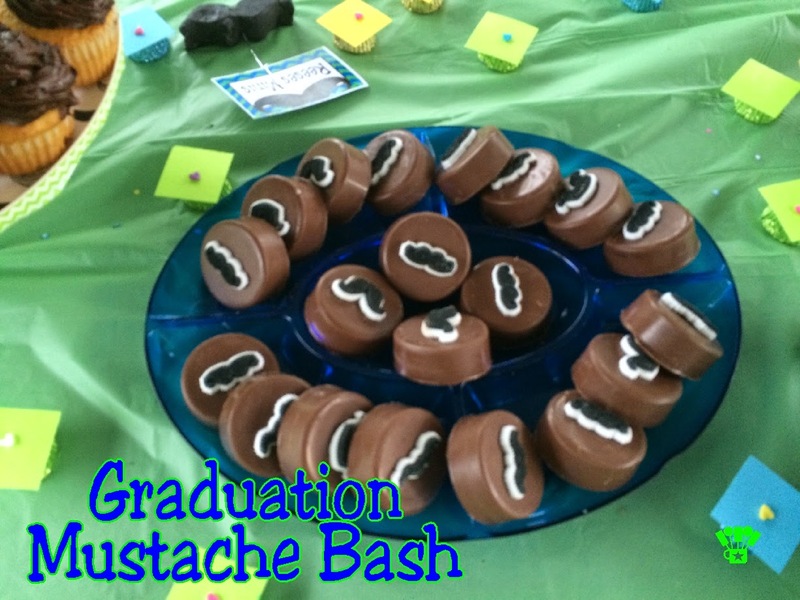 Over on Kim's blog, Kim's Kandy Kreations, this week, she shared all of her great mustache ideas for her daughter's Graduation Mustache Bash. I am already collecting ideas, because I will be having one for my own daughter in exactly one year.. Eeek! Now it is time for this week's party. You can link up anything that you would like to share. It is not required to follow to link up, but Kim and I would sure love it if you did. If you are chosen as a Dare to Share Feature of the Day, your post will be featured on the blog, Facebook,, Twitter, Pinterest, and G+. Morning! Thanks for hosting the party again! !